Zoho Archives - Twelve/Three Marketing, Inc. If you’re an internet-savvy person, chances are you’ve heard of e-commerce. For the uninitiated, e-commerce is the selling of goods online, shipping your orders out to customers. While major players like Amazon and Alibaba continue to rule, there are still niches left to explore that offer a lot of potential. Maybe you’re already a store owner or maybe you’re just starting out. When you have an online presence, you naturally reach more customers than you would with just a physical store. As you engage more with your audience, you build trust and brand awareness. And your website is open 24 hours a day, seven days a week! 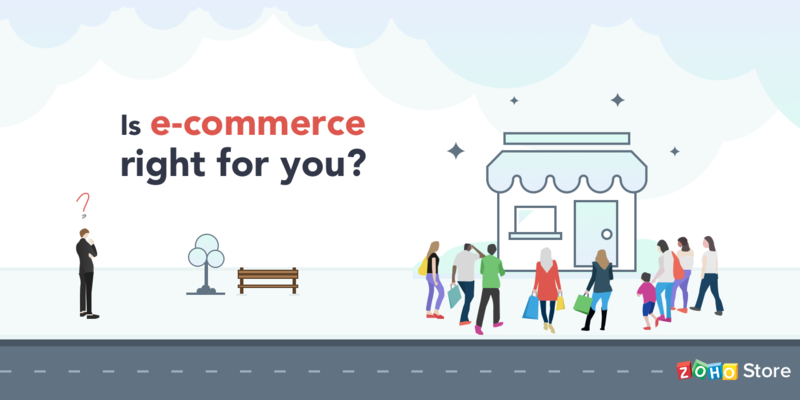 When you want to promote your business online, an e-commerce website provides you with links to your products, which form the starting point of your social media marketing. And when you find yourself with happy customers, you know that your links will be shared—creating great publicity for your brand. If you’re already a familiar name in your neighborhood, customers will feel even more reassured when they see you online, and it’ll save them the trouble of having to go to your physical store every time they want to buy something. You can even offer incentives to customers who become regular online shoppers. When you get SEO right, you’ll reach people who might not have heard of you before. And if your website is designed well, you’ll get more paying customers. Your website is an extension of your brand story and your values, so people connect more with your brand when your website inspires confidence. All that said, expect e-commerce to have a few pitfalls. Do critical market research before you spend major resources on your online store. You might want to start with a pop-up store and build from there. Twelve/Three is a certified Zoho Creator Developer! On April 20th 2015, Geoff passed the Zoho Certified Developer Program for Zoho Creator (link opens in new tab). Twelve/Three is excited to build and sell custom apps on the Zoho Marketplace. With this certification, Twelve/Three becomes the only certified Zoho Creator partner in Western New York, serving the greater Northeast region. Congratulations! More certifications to follow! Thank you for submitting your support ticket. We have received it and will contact you shortly! 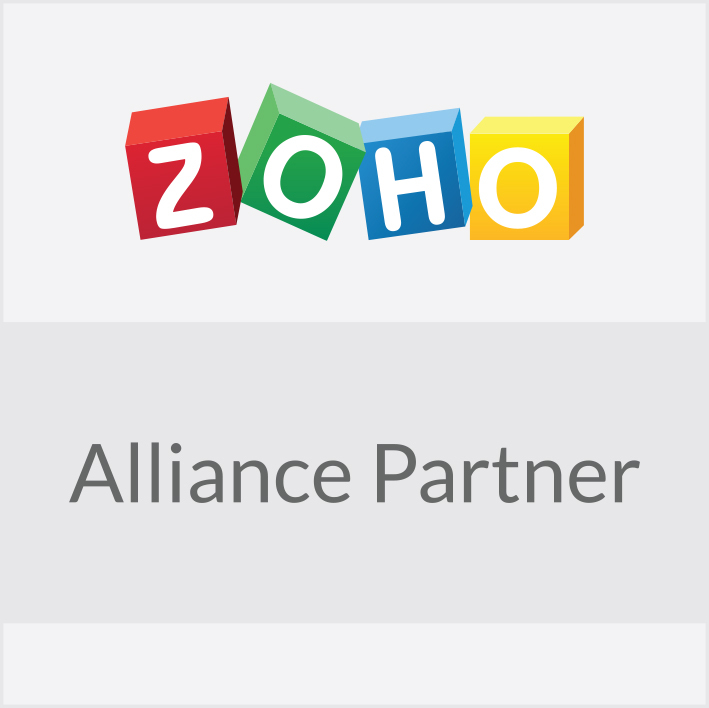 Our support tickets are powered by Zoho Support. Ask us how!